I have been a fully insured personal trainer for 5 years, I have a Degree and Masters in Sport and Exercise Science, amongst other fitness qualifications. I have competed internationally in Olympic Weightlifting (2013-present), Bobsleigh (2010-2012) and Gymnastics. I have been lucky enough to train with and under some very knowledgeable people, which has led me to be able to apply this knowledge in a training environment. I have a variety of clients ranging in age and ability, all of which provide an individual challenge that I find both enjoyable and rewarding. Faye2Fit is based at Cardiff Central Youth Club, Ocean Park, Ocean Way, Cardiff. This facility has a multi-purpose room, which is a great area, as it can easily be closed off to the public. There is a large exercise area, but also an area which is kitted out with tables and chairs, and space for you to bring in your bags and extra clothing that once your warm you may want to remove. The new Cardiff Central Youth Club was officially opened by His Royal Highness The Duke of Kent, K.G. in June 1996. In December 2011 the club had a complete makeover: from new carpets, total re-paint, steam cleaning of all floors and a new impressive seated foyer. We have also installed new hand dryers and hand sanitisers to ensure a total clean environment for everyone using our facilities. 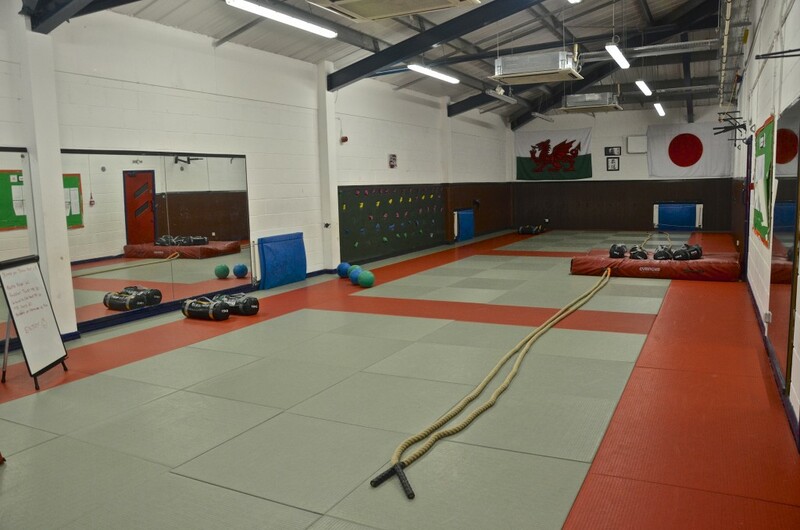 These premises now boast a superbly-equipped, state-of -the-art gymnastics training hall, impressive gym and multi-purpose room.